The key to hacking your fitness is to workout in new ways, keep it fresh. If you are always learning something new, your brain and body grow commensurately. Hitting the gym day after day isn’t for everybody. If you have the chance to mix it up, your brain will stay curious. You will stay interested. A no-brainer way to do this is training in inverted environments. Getting off the ground is hot these days, but it’s nothing new… we’ve been doing it since the Greeks. You don’t have to ditch your whole routine to spend some time pushing yourself in one of these methods, but it may serve you to take a month or two of study. In time, you can incorporate these techniques into your regular workout. You may call it TRX, but there are many systems that fall into this category. The first such system was the rings used by gymnasts. 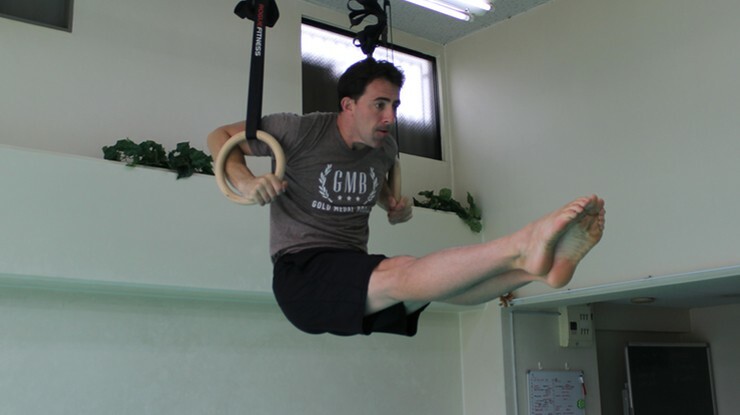 When we talk about modern suspension training systems, the exercises are difficult, but not iron cross difficult. In case you’re not familiar, the iron cross is the move where a gymnast suspends his or her body in a lowercase T-shape, hands on the rings. Gym suspension systems create unstable environments, where users can challenge their workouts in unique ways. For some suspension methods are a panacea, developing undefinable stabilizer muscles. Suspension exercises are variations on traditional movements, a way to challenge your body differently. You will build endurance in this mode of training. It is versatile, wherever you can find a sturdy branch of a tree or pull up bar to attach the trainer. This makes suspension training a good option for travelers or those without access to a traditional gym. This is bar work, like doing pull-ups, but something more. You could build your whole workout from a hanging position. Some people do. Those individuals have incredible endurance and strength. What it does is take your feet off the ground, so resistance goes the other direction. You have to think upside down. If you, say, hang from your legs on a bar, now gravity is pulling you the other way. Bars are effective for creating an easy platform for pulling resistance. The endurance required to hold up one’s body is incredible. It’s more than hand strength, but yeah, it’s that too. When you hang from a bar, you aren’t hanging to see how long you can hang there. You want to control the way your shoulder seats into the socket, the way your glutes fire, how your chest cavity tends to open up ,your back extends or your legs kick. When you can complete an entire workout without leaving the bar, you won’t need a gym anymore. Silk training is not just for the ladies. 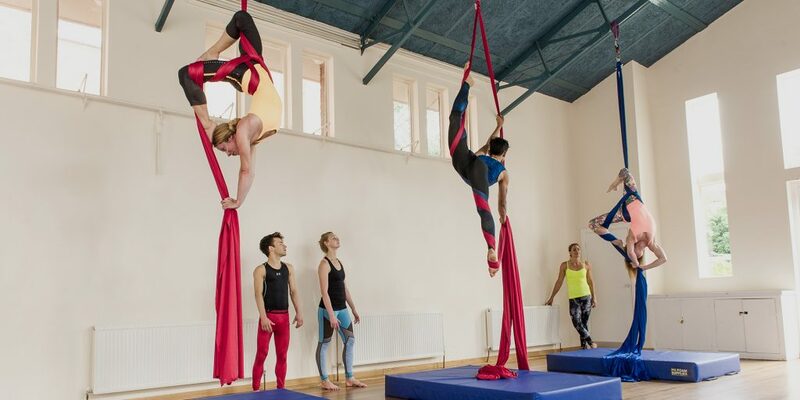 In aerial training, you suspend your body from strong scarves attached to the ceiling. You may have witnessed this in Cirque Du Soleil performances. You may also have seen it at a huge nightclub. It’s a hot ticket right now. Pros do more that hang from scarves. They work a series of patterns, where they tie the scarves across their body, then release, spinning in different directions until their body stops short of falling. To the observer, the excitement is obvious. It’s a trapeze act of sorts. To the person on the scarves, it’s an endurance workout like no other. The term gymnastics applies to many platforms. 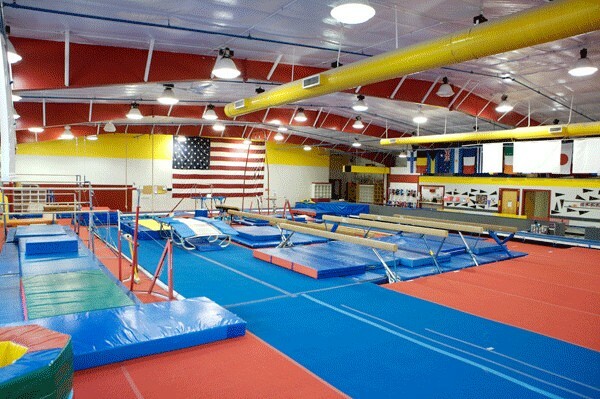 There’s mat work, vault, bar work, and rings. It’s hard to master all them. You’ll pick one to master. Gymnastics award your efforts with strength like no other. It wraps all the above into one package, but the activity is not for everyone. Aging adults may struggle with some aspects of gymnastics. Shoulders can take a beating. Falls can hurt. That said, anyone can start on the mat, work on basic tumbling skills, then build up to more advanced moves. The great thing about this avenue is that, like silk training, your workout won’t feel like grueling workouts. You’ll burn calories and get stronger, but each movement is a challenge every time. 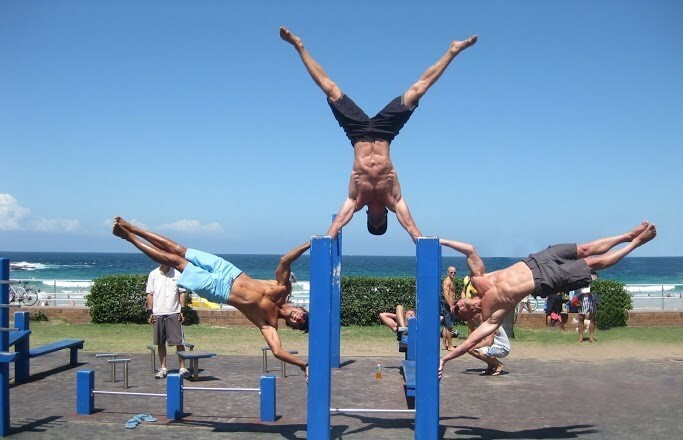 There are no repetitions in gymnastics. Do this: find a center that trains in one of these methods. Spend one month learning from the best, then go back to what you’ve been doing. You’ll come back with a new outlook, but you will also enjoy some changes to your strength and physique. Your body is adapting all the time. Change is good.